Inevitably, we all have that transaction where a last minute glitch pops up. The seller could not move all of their furniture out of the property or the broken window was not repaired in time. Maybe the pool pump is still not working when you do your final walk through. Before considering an escrow, determine how easily or quickly the issue is to resolve. If the issue is difficult to resolve, does your buyer really want to close over the issue? Is financing involved? If so, will the lender even permit an escrow? Many will not. If the issue involves repairs, get estimates in advance of the escrow. Do not guess if at all possible, particularly if a third party will be repairing the item. Always reduce your escrow agreement to writing. 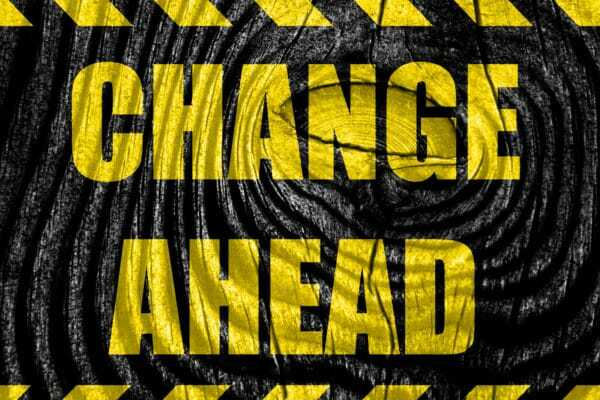 Believe it or not, some parties do closing statement hold-backs at closing without any written agreement governing the terms under which the escrow is to be held, and more importantly, how or when the funds are to be released and to whom. 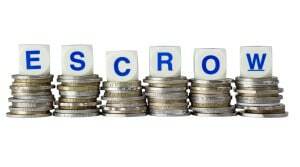 Make sure the escrow funds release mechanism in your escrow agreement is as objective as possible. Never tie the release of an escrow to “completion of repairs” or something that is capable of being disputed. That is a recipe for disaster, and surely subject to some form of interpretation that could lead to a lengthy and costly escrow dispute. Try to tie the release of the escrowed funds to something objective, such as the buyer’s written approval (if you represent the buyer of course) or the receipt of a document clearly evidencing the completion of the matter at issue (such as receipt of a missing building permit). Try to avoid tying the release of the escrow to the mutual consent of both parties if at all possible. That could be a recipe for an escrow dispute. 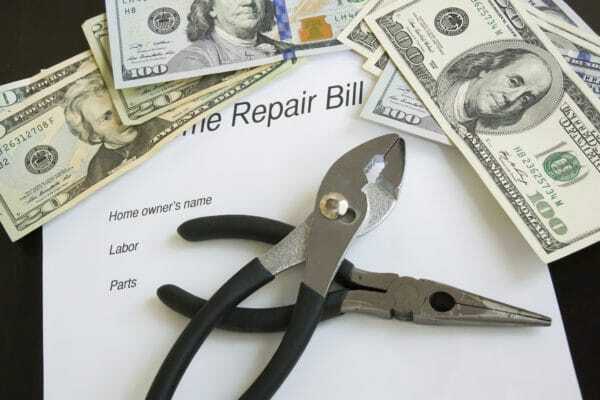 Always make sure that the escrow agreement not only requires the specific item to be repaired, but also any damage that might have been caused in making the repair. We cannot tell you how many times an escrow agreement failed to require the repair of new damage, thus leading to a dispute over what the escrow was to cover. Always make sure you escrow more than enough to cover the estimated cost of doing it yourself. 150% to 200% is a typical benchmark. Never escrow the precise amount to do the work unless you are absolutely certain that there could never conceivably be cost overruns and/or damage caused by making the repair and/or performing under the escrow agreement. Make sure your escrow has a time-frame. 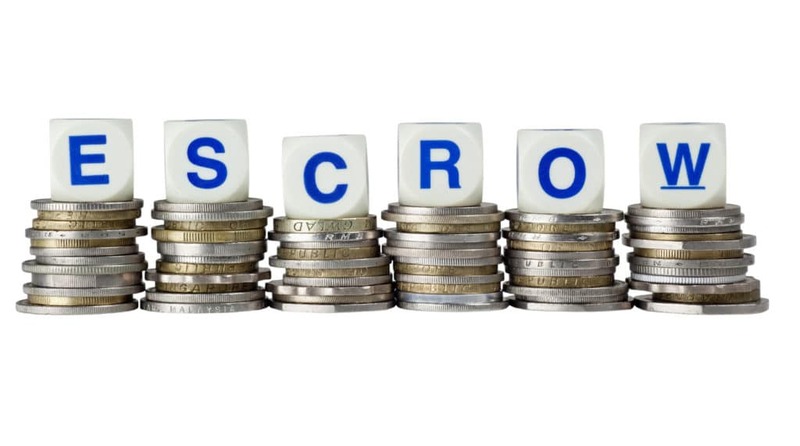 Do not fall into the trap of the perpetual escrow, as many have done. Force the correction of the issue by requiring short, but reasonable time-frames for completion. And of course, always have an experienced real estate attorney draft your escrow agreement. They will help walk you through these issues, as well as a myriad of legal issues that could arise if the terms of the escrow are not satisfied (such as legal remedies, attorney fees, how to resolve escrow disputes). And as always, if you have any questions regarding escrows, we strongly urge you to consult with an experienced real estate lawyer, who can hopefully help you avoid a lengthy and costly escrow dispute with some strategic, but simple, pre-planning.